Access venture capital funds across the U.S.
We make it easy to find, evaluate, due diligence, and invest in venture funds. An alternative asset that can drive financial and emotional returns. Venture funds help diversify your portfolio while giving you access to early-stage private companies that can change the world. We help you find and explore venture funds from around the world. We leverage our experience in 100+ global markets to make these funds accessible to you. 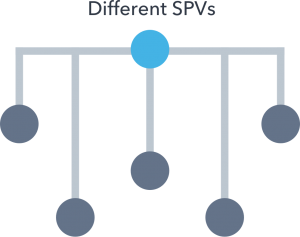 Allocate capital across multiple funds efficiently through one of our custom-built SPVs.  These products can help institutions and wealth advisors deploy assets to venture while meeting portfolio and reporting requirements.